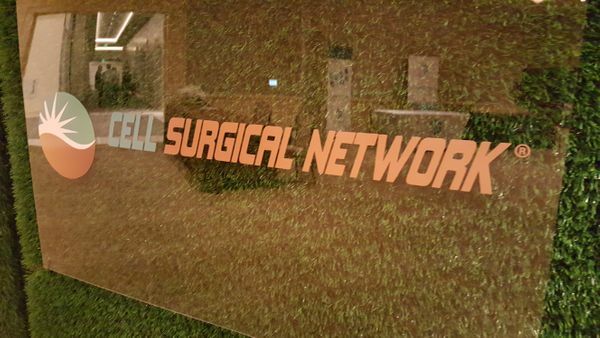 In June of 2017, TSV Sound & Vision was privileged to provide audio, video and lighting rentals and production services for Cell Surgical Network's 2017 conference at the Beverly Hilton in Los Angeles, California. This three day event featured a range of speakers on a variety of topics related to stem cell therapies, procedures and research during the day, with evening events focused on networking and entertainment. The centerpiece of the event was the daily conference, with a pair of Epson L1505U 12,000 lumen laser projectors delivering the presentations to 14 ft. wide Stumpfl 16:9 projection screens. An audio system of JBL VRX speakers and SRX828SP subwoofers, paired with a Soundcraft digital mixing console and a 4-pack of Shure ULXD wireless microphones ensured that the speakers' remarks were heard clearly. 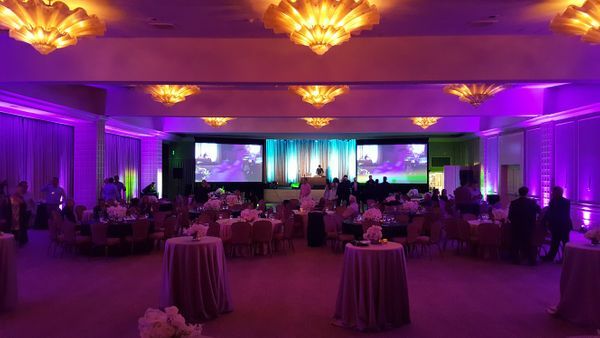 For the evening events, TSV transformed the ballroom with LED lighting and moving lights, to create an elegant atmosphere for dinner and dancing. TSV was also pleased to provide a host of related services for the event, including photography, videography and a DJ for the evening. CSN was happy to learn that TSV could provide these services. Our photographer documented CSN's Friday morning off-site event, as well as the first two days of the conference, and created a slideshow for the event's closing dinner. Our camera operator archived all of the event's presentations, and also produced a number of attendee interviews for use in future marketing. And TSV's DJ kept the party going late into the night! TSV also produced a beautiful step-and-repeat, allowing guests to be photographed as the entered the conference; another great way to create a memorable event. 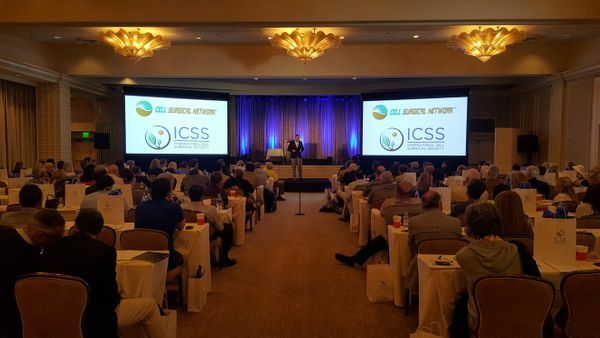 All-in-all, TSV Sound & Vision and Cell Surgical Network worked together to produce a seamless event, with a higher production value than their previous events. It was a pleasure to work with their team!